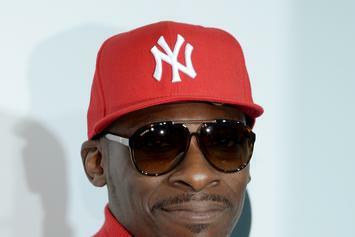 Q-Tip is now the artistic director for the new hip hop culture council at Kennedy Center. 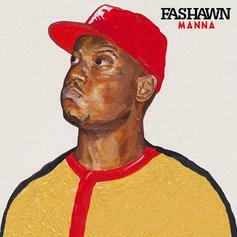 Check out Fashawn's new self-titled track from his upcoming EP. HNHH Premiere!! 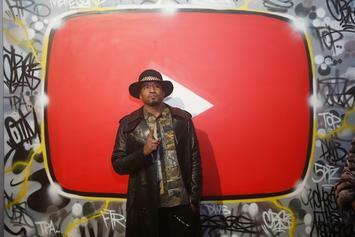 Watch hip hop legend Large Professor's new video "New Train Ole Route." 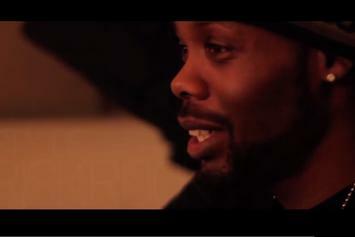 Watch Trailer For Upcoming Cormega Doc "Mega Philosophy"
Cormega documentary "Mega Philosophy" is soon to drop. 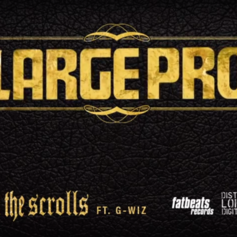 HNHH premiere: watch Large Professor and G-Wiz's "In The Scrolls" video. 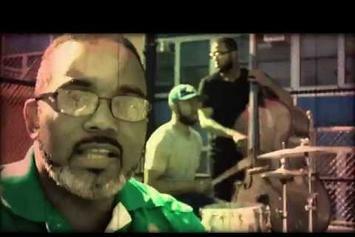 Chill out to "Opulence", the latest record from Large Professor. Cookin' Soul on the beat. 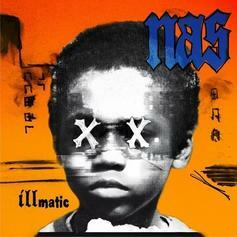 All of "Illmatic"'s original producers--Large Professor, Pete Rock, Q-Tip, DJ Premier, and L.E.S--contribute to the project. 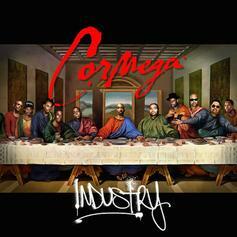 Listen to Cormega and Large Professor's honest take on the music industry. 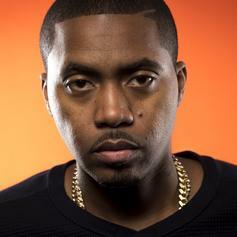 Stream Large Professor's previously rare remix of Nas' "It Ain't Hard To Tell". 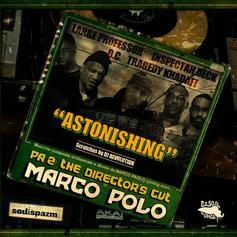 A huge posse cut from producer Marco Polo's upcoming "Port Authority 2" project, featuring rap veterans Large Professor, Inspectah Deck, O.C., Tragedy Khadafi and DJ Revolution. Click the iTunes link to cop it. Experience Large Professor Feat. 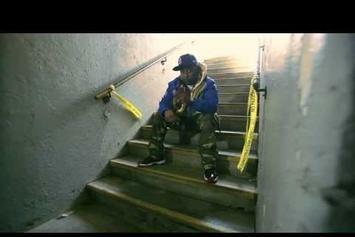 B1 "Hands Of Time" Video, a new offering from Large Professor, which was released on Sunday, August 4th, 2013. 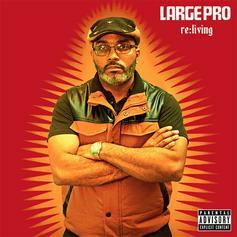 Things are looking better for Large Professor with each new release, which Large Professor Feat. B1 "Hands Of Time" Video has proven yet again. It's worthy addition to the impressive body of work Large Professor has been developing over the years. We're looking forward to hearing what's next. Large Professor officially remixed and added a verse to the lead single from Mayer Hawthorne's upcoming album "Where Does This Door Go?" Can you dig it? 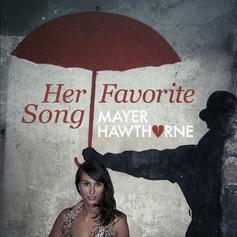 Click the iTunes link below to pre-order Hawthorne's album, if you wish. Watch P.A.P.I. (NORE) Feat. 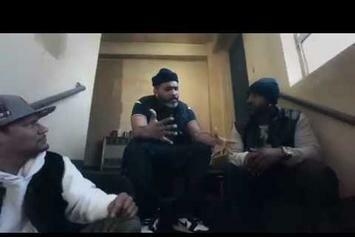 Large Professor "Built Pyramids" Video, the latest video from N.O.R.E., which dropped on Monday, March 18th, 2013. N.O.R.E. 's horizons are broadening with each new release, and P.A.P.I. (NORE) Feat. 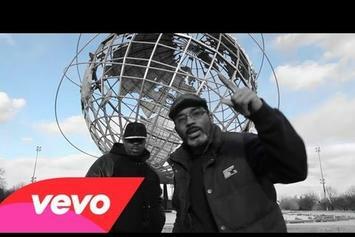 Large Professor "Built Pyramids" Video is no exception. 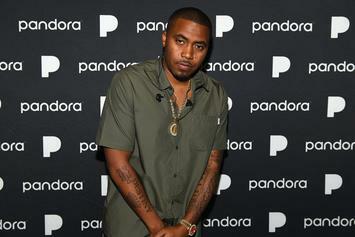 It's a worthy addition to a catalogue that has seen much growth since N.O.R.E. stepped foot in the rap game. We're looking forward to hearing more. Big Noyd, Large Professor & Kool G Rap are all featured on this track for Coalmine Records' upcoming project "Unearthed." Cop it on iTunes. N.O.R.E. who we will now all be calling P.A.P.I. 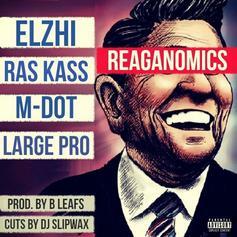 released this joint the other night along with "Tadow." 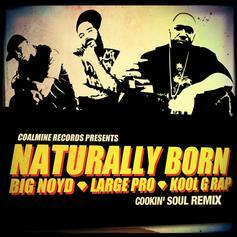 Here's the CDQ of the song with Large Professor. 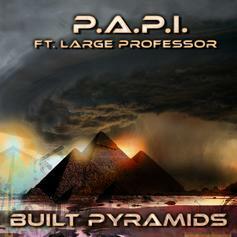 Look out for a new LP from P.A.P.I., "Student Of The Game," coming soon. Another new, much chiller N.O.R.E. track under his new alias P.A.P.I., from his upcoming "Student Of The Game" album. You can't go wrong with Large Professor. *Just Added* HNHH World Premiere - "Movies On Demand 2" Coming SOON!! !